【Abstract】On relationship between money and economy, and the effectiveness of monetary policy, mainstream economists never reach a unanimous conclusion. 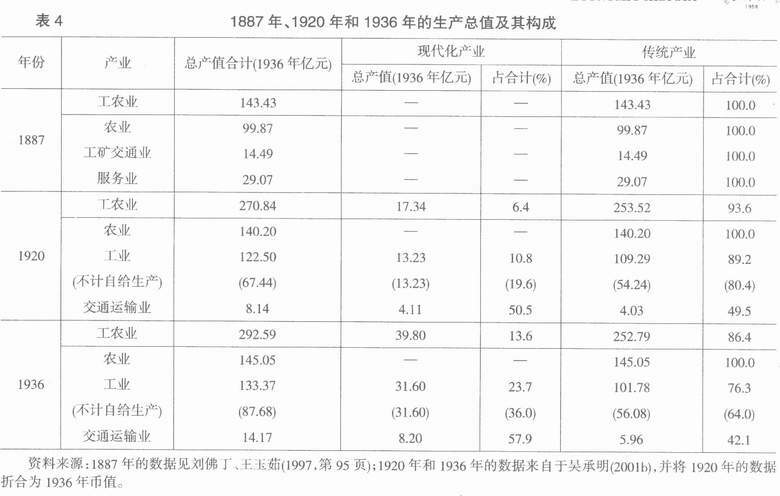 This paper analyzes the changes of money supply, monetary system and currency structure, and China’s economic development trends in the period of 1650-1936, thereby studies the relationship between currency and economic development in the process of economic modernization. 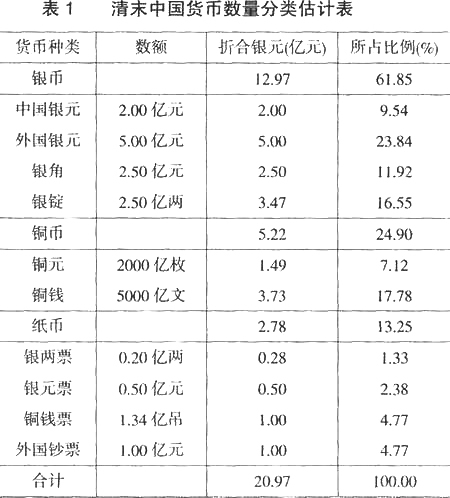 The results show that: In 18t~ century an adequate money supply promoted the development of commodity economy and econotnic growth, as wel1as prepared the conditions for economic modernization. 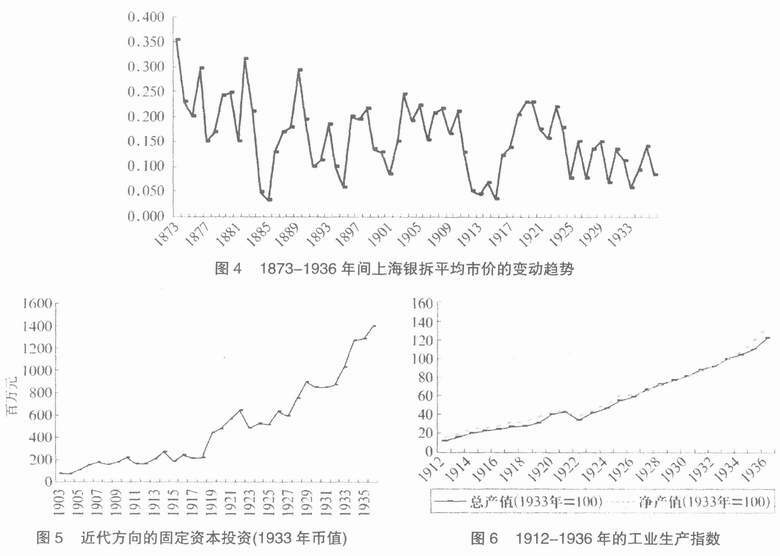 In the modern history of China, the growth of money supply, in particular notes and bank deposits, directly pushed the modern-sense investment, capita1formation and economic growth. 【Key words】money supply; currency structure; economic growth; economic modernization. Adshead, S. A. M.,1973, “The Seventeenth Century Genera1Crisis in China”,A sian Profile 1, No.2（October）: 271 – 280. Atwell, W. S.,1986, “Some Observations on the ‘Seven- teenth-Century Crisis’ in China and Japan”, Journa1of Asian Studies 45,2:223 ~ 243. Chang, John K.,1969, Industria1Development in PreCommunist China, Edinburgh University Press. Clower, R. W. ed.,1969, Monetary Theory, London: Penguin. Davidson, P.,1978, Money and the RealWorld, London:MacMillan. Davidson, P.,1994, Post Keynesian Macroeconomic Theory: A Foundation for Successfid Economic Policies for the Twenty-First Century, Aldershot, UK and Brookfield, USA: EdA: Edward Elgar. Friedman, M. and Schwartz, A. J.,1982, Monetary Tremts in the United States and the United Kingdom, Chicago: Chicago University Press. Kent G. Deng,2009, “Benchmarking China’s Growth,1800-2000″, The XV~ World Economic History Congress in Utrecht, The Netherlands. Keynes, J. M.,1936, The Genera1Theory of Employment,Interest and Money, London: MacMillan. Keynes, J. M.,1979, The Collected Writings of John May- nard Keynes, XXIX, Edited by D. Moggridge, London: MacMillan. 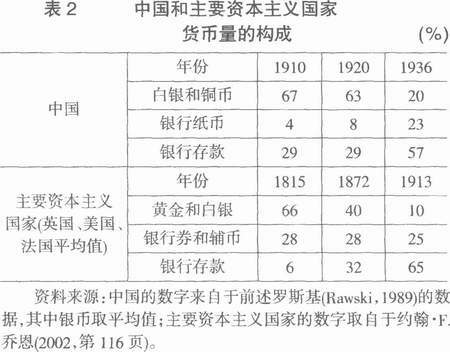 Mio Kishimoto-Nakayama,1984, “The Kangxi Depression and Early Qing Loca1Markets”, Modern China, Vol.10, No.2（Apr）: 227 – 256. 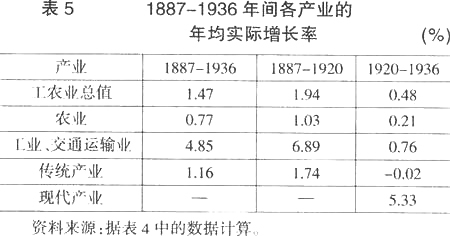 Rawski, Thomas G.,1989, Economic Growth, in Prewar China, Berkeley, University of California Press. 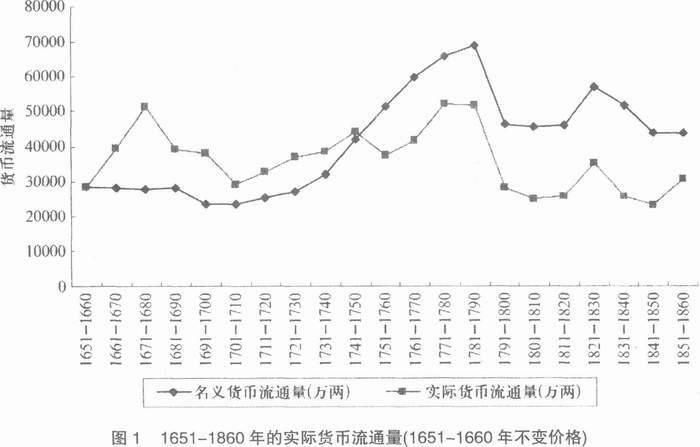 Yah Hongzhong,2009, “Economic Growth and Fluctua- tion in the Early Qing Dynasty: From the Perspective of Monetary Circulation”, Frontiers of History in China, Vol.4, No.2 （Jun）:221 – 264.